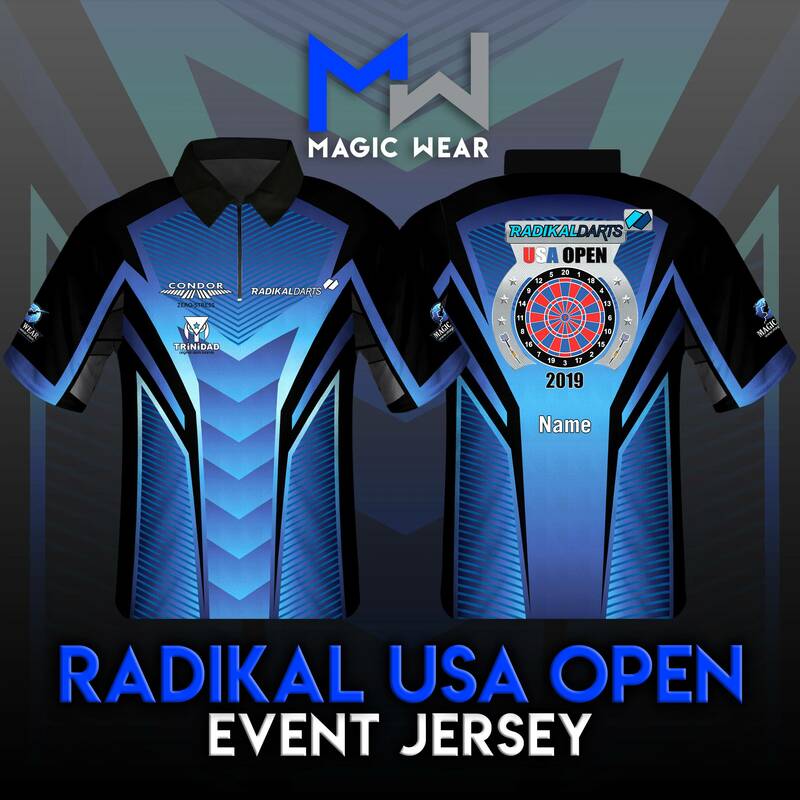 Vous êtes dans : Accueil > News > RDUSA Open 2019 - Post Event Jersey Sale! 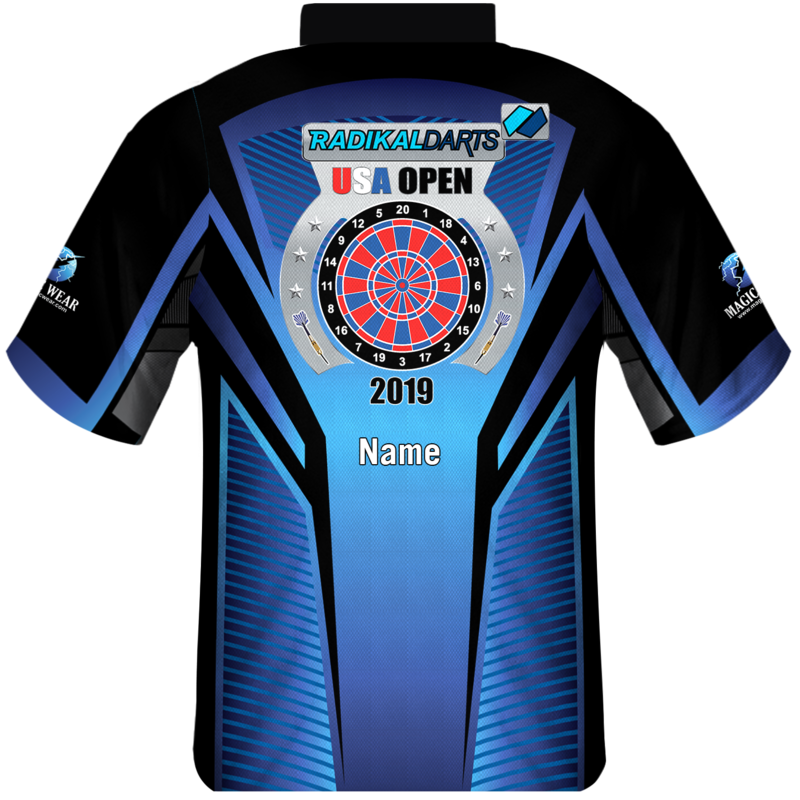 Did you miss out on getting your RDUSA Open 2019 Event Jersey? We are offering them for a limited time! 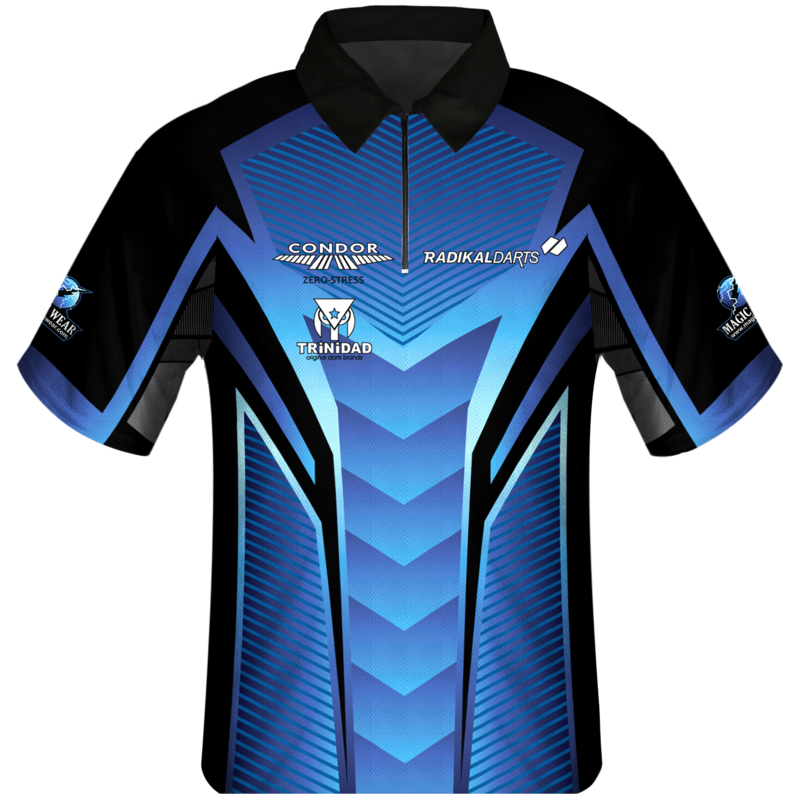 Post event jersey sales will also have a free option for adding your name to the back of the jersey if you like. You must place your first name or nickname in the "Special Instructions" field during checkout. 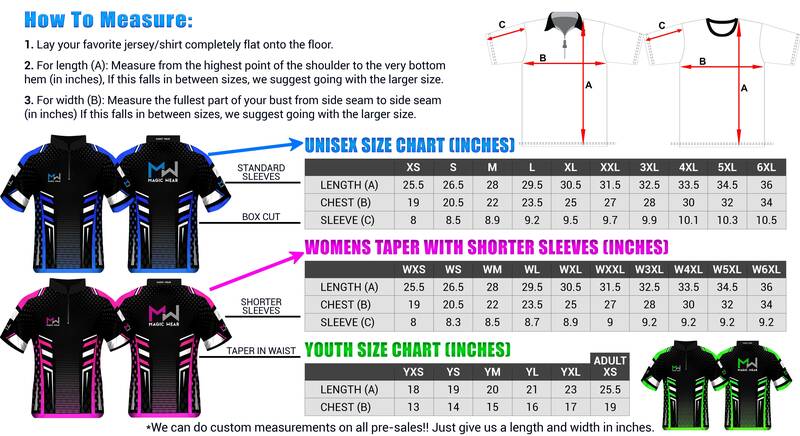 Orders must be placed by Feb 17th. Please allow 6 weeks after Feb 17th for production and shipping.